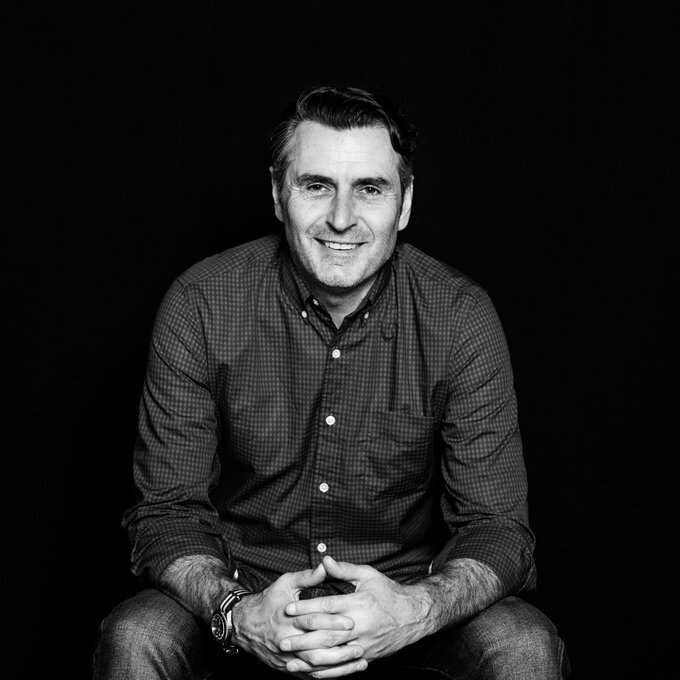 Anthony Yell is the Chief Creative Officer for SapientNitro North America. As Chief Creative Officer, Anthony has creative oversight for the brand’s overall North American presence. He focuses his passion and energy on inspiring his teams and clients to think beyond conventional advertising and marketing models of communication and engagement. Anthony seeks to unlock the brand’s purpose, create powerful organizing ideas, and to embrace emerging technologies and the cultural dynamics they create to bring the brand story to life in a more connected, experiential and meaningful manner. Anthony has been instrumental in shaping and driving SapientNitro’s creative growth and works in collaboration with both SapientNitro’s Global Chief Creative Officer Donald Chesnut and with Publicis.Sapient’s Worldwide Chief Strategy Officer, Gaston Legorburu. Together they developed and expanded the North American creative footprint, client base, and reputation. Prior to SapientNitro, Anthony worked as a Design Director with Studio Archetype in San Francisco, a pioneer agency in the digital space, led by renowned creatives Clement Mok and Brett Wickens. Anthony’s work has been awarded many times in his career and he has had the opportunity to engage with many of the world’s leading brands including Coca-Cola, Unilever, ESPN, Target, Nissan/Infiniti, Disney, Vail Resorts, The Miami Heat, Frye Boots, Dunkin’ Brands and Marc Jacobs.